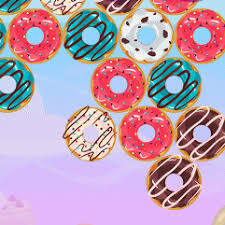 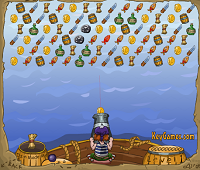 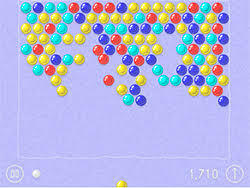 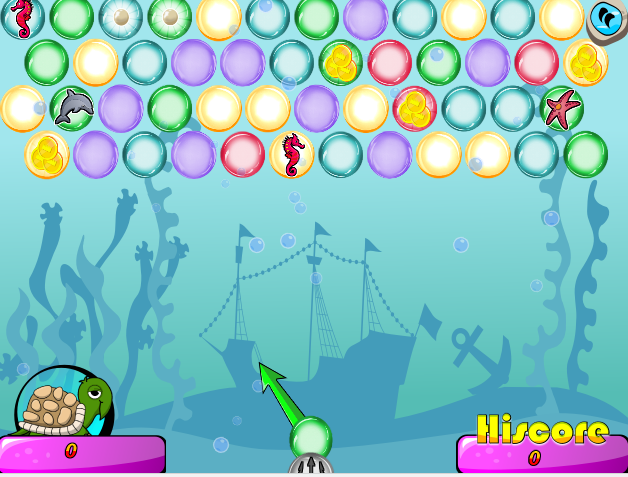 Relax playing new free online game under the title Undersea Bubble Shooter! 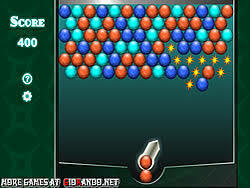 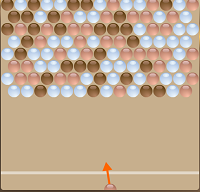 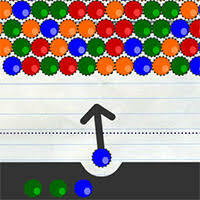 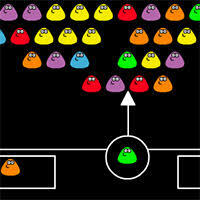 This cool free game is a variation of the classic game that you love, shooting and collecting balls. 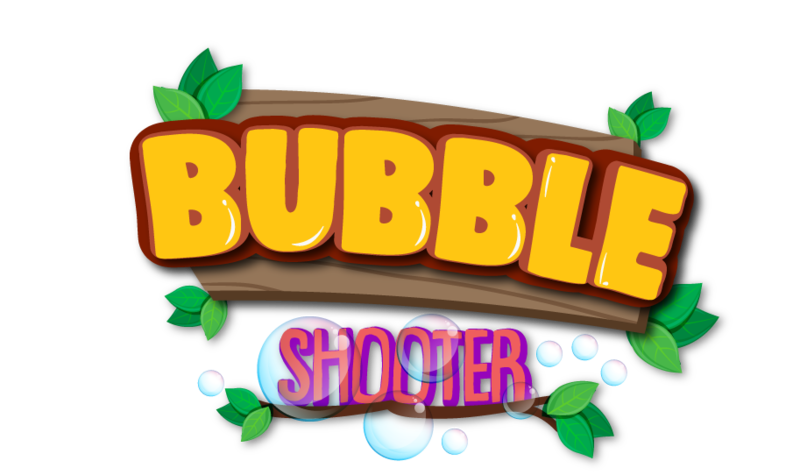 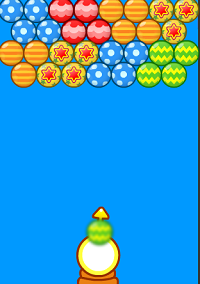 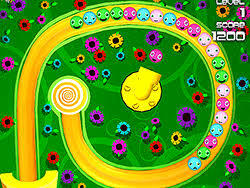 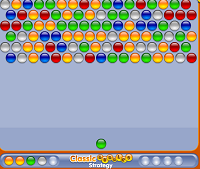 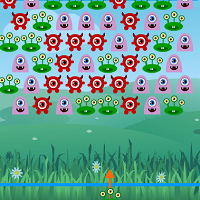 The game contains five bubbles to shoot, three special flick balls and several aquatic animals. 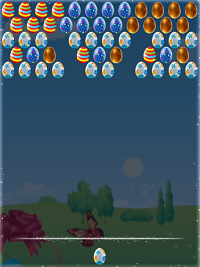 Each animal has a special ability – so player can get or lose."